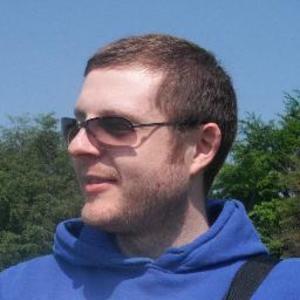 Ric has led the design and development of numerous web applications: Swirrl's main product PublishMyData, but also a number of data visualisation, wiki, and blogging applications. He is a director of Open Data Manchester, an active community of public and private sector developers and open data experts. Ric has a degree in Mathematics and Statistics from the University of Warwick.